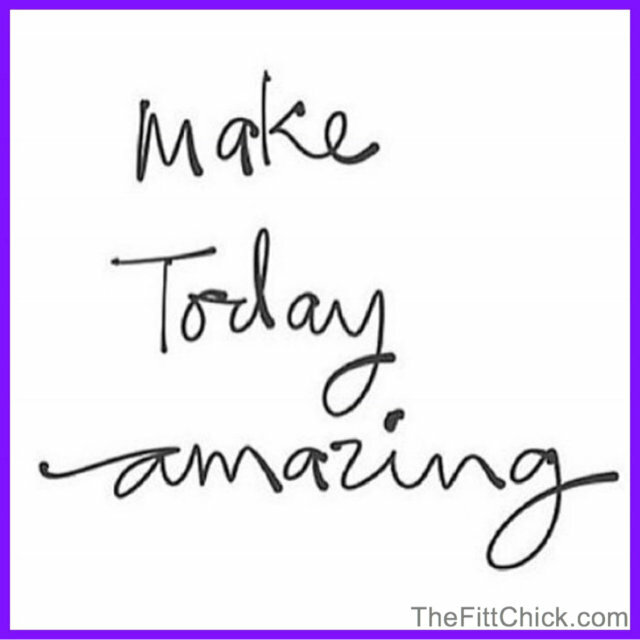 How a Teenage Girl Took Control of Her Health and Dropped 20 Pounds While Doing It! 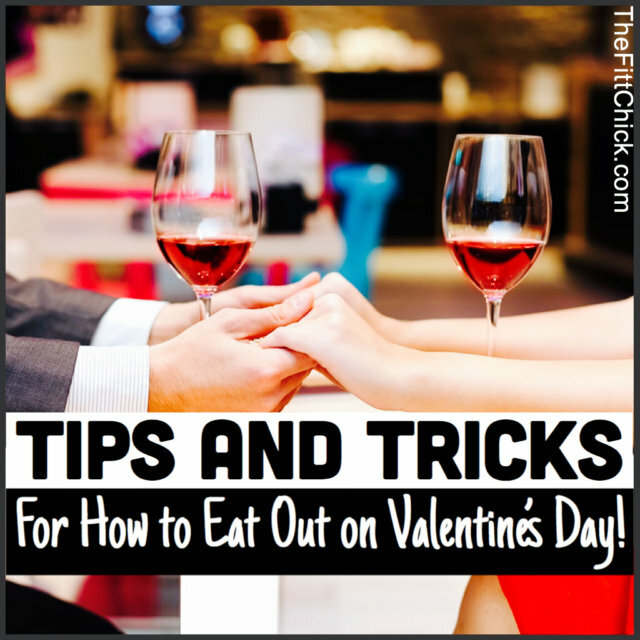 How to Survive Any Restaurant on Valentine’s Day! 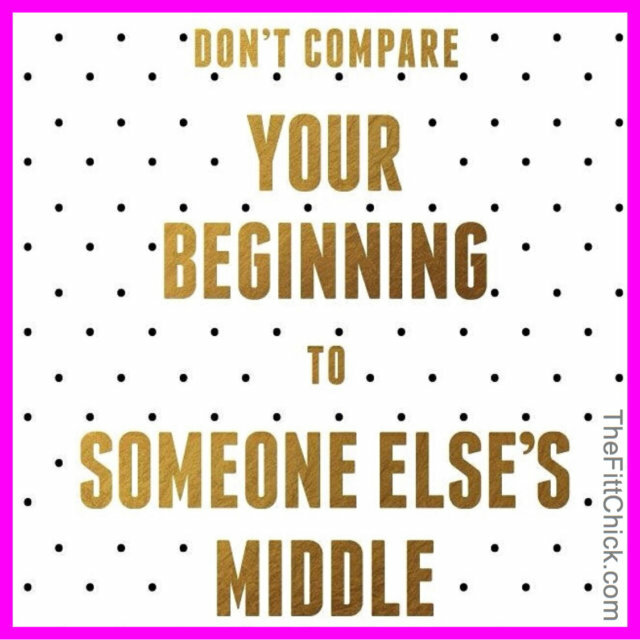 Post Super Bowl Health and Wellness Motivation! 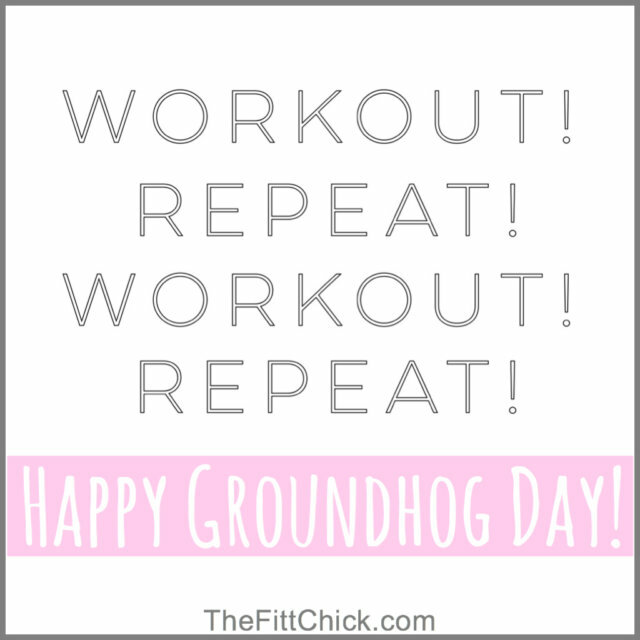 When is the Last Time You Changed Up Your Workout Routine? 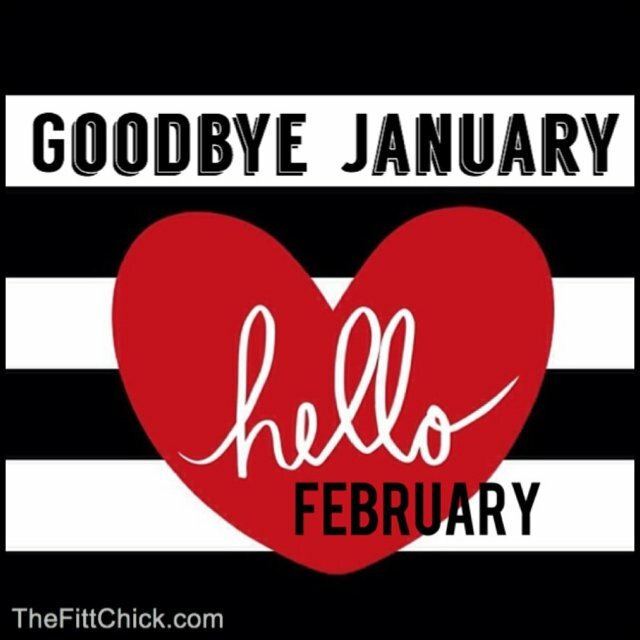 Keep Your Health and Wellness Motivation Going Into February! 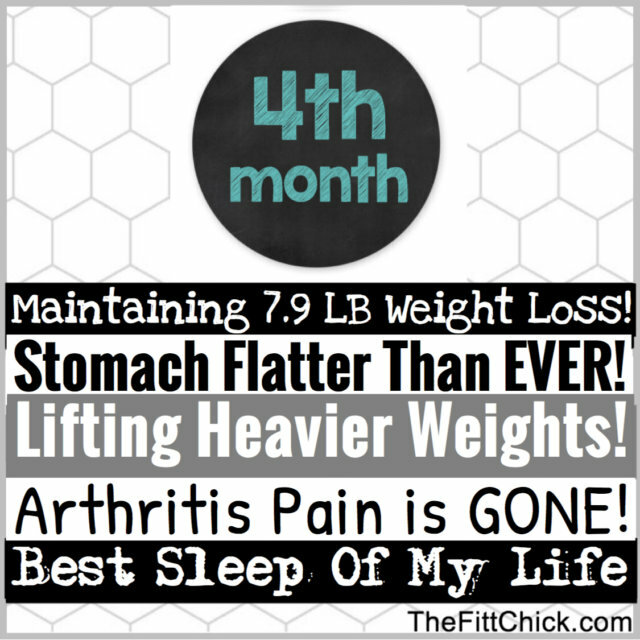 My Month 4 Results after using Somaderm Gel! 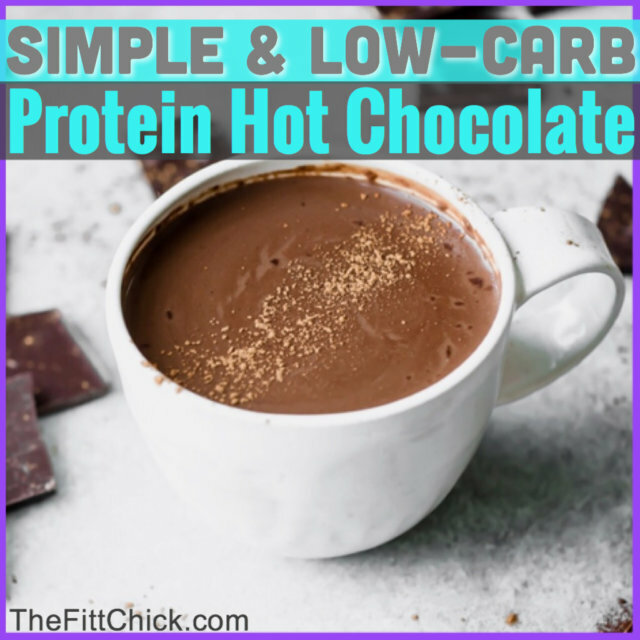 Low-Carb and Keto Friendly Protein Hot Chocolate Recipe! 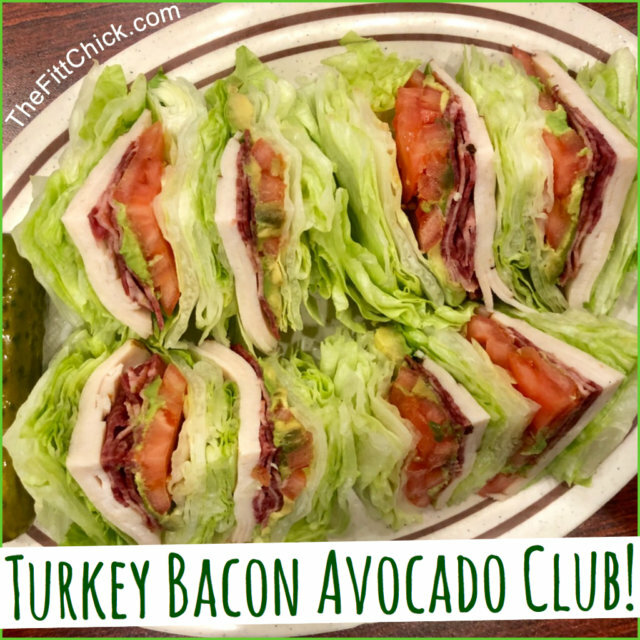 The Best Gluten Free Turkey Avocado Club Sandwich!